Melissa at The Inspired Room (see the side bar to link) is hosting "20 Little Things To Treasure in Autumn". She has invited everyone to make their own list. Couldn't resist this opportunity because I'm loving this fall as it comes rolling in! Go to her site and see lots of other fun lists. 1. The first north winds that give us relief from the heat. 2. Soup and chili with cornbread. 3. Candles that smell yummy with cinnamon and cloves. 4. Pulling out the sweaters. 5. Driving with the windows down. 6. Shorter days and slowing down. 7. New TV shows (sorry to be so shallow). 8. Hearing the band practice for football games. 9. Sticking my cold feet under my husband. 10. Laughing at our little old dachshund who thinks she's freezing. 11. Mums, pansies, and pumpkins. 12. Halloween, candy, memories of my kids and trick-or-treating. 13. Looking forward to Thanksgiving. 15. Walking and talking with my friends early in the morning. 17. My son's vocal music concerts. 18. Visits with family and friends. 19. Magazines and books with a cup of coffee. 20. Taking care of the people I love. Love your Fall list!!! I see a few of my favorites on there. I just moved to Norman after living in Florida for most of my life so I am looking forward to a REAL FAll!!! 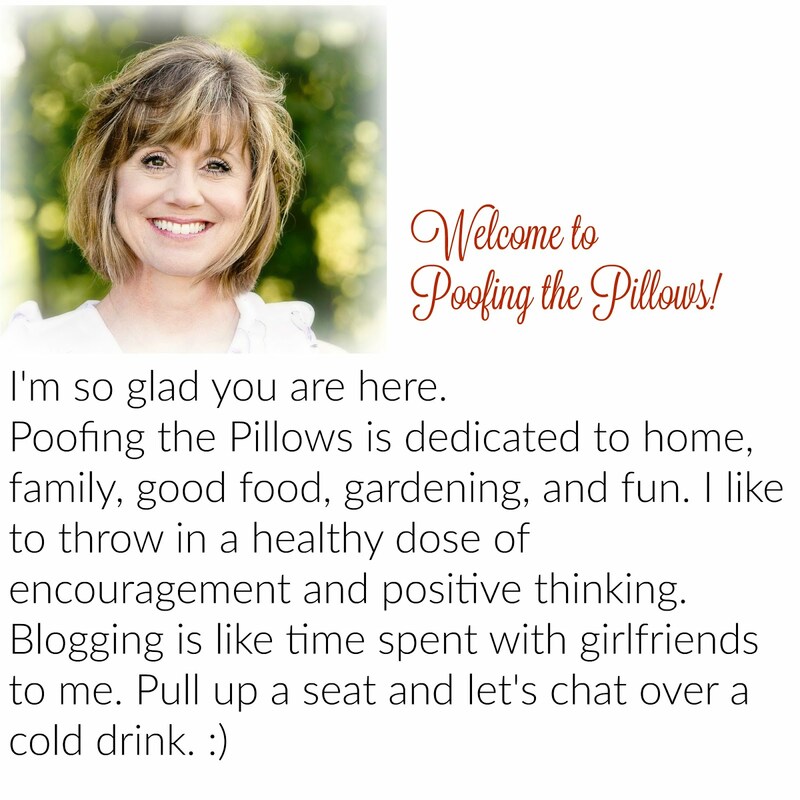 Love your blog and can't wait to see that red on the rest of the redo!! Great fall list. I'll have to run over to Melissa's and check out her lists. What a totally wonderful list! What sweetness in all your 12 things. I loved reading them and am now thinking I need to do this meme, too.